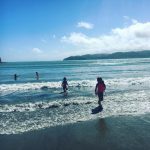 Beaches – Mahia has beaches galore. Safe swimming, surfing, fishing, beachcombing, shell and seafood collecting, walking, exploring rocky reefs or simply relaxing in the sun. 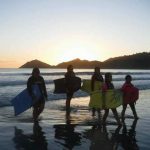 Surfing –Mahia Peninsula is perfectly situated to catch the best waves at its many surf beaches no matter which way the wind is blowing. 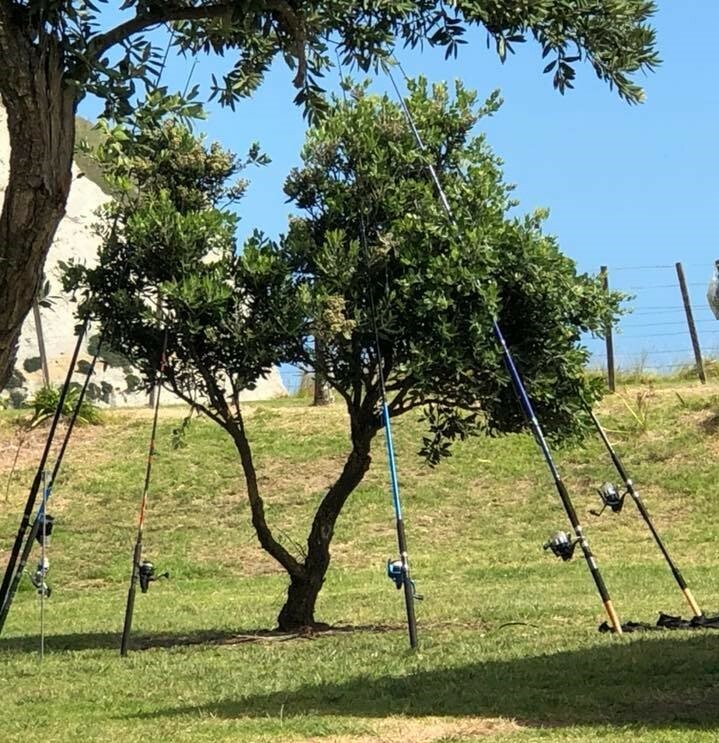 Fishing – There are many sufcasting areas, safe coast for boat fishing. Mahia Boating and Fishing Club launching ramp and information, and a 2nd launching ramp at Whangawehi. Walking and Biking - Mahia Peninsula Scenic Reserve Track. Mokotahi Hill walk. Morere Springs Reserve walks. 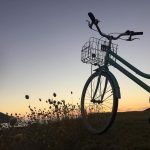 Biking – A combination of long flat sealed roads and kilometres of hilly gravel climbs make the area a haven for bike riders of all ages and abilities.